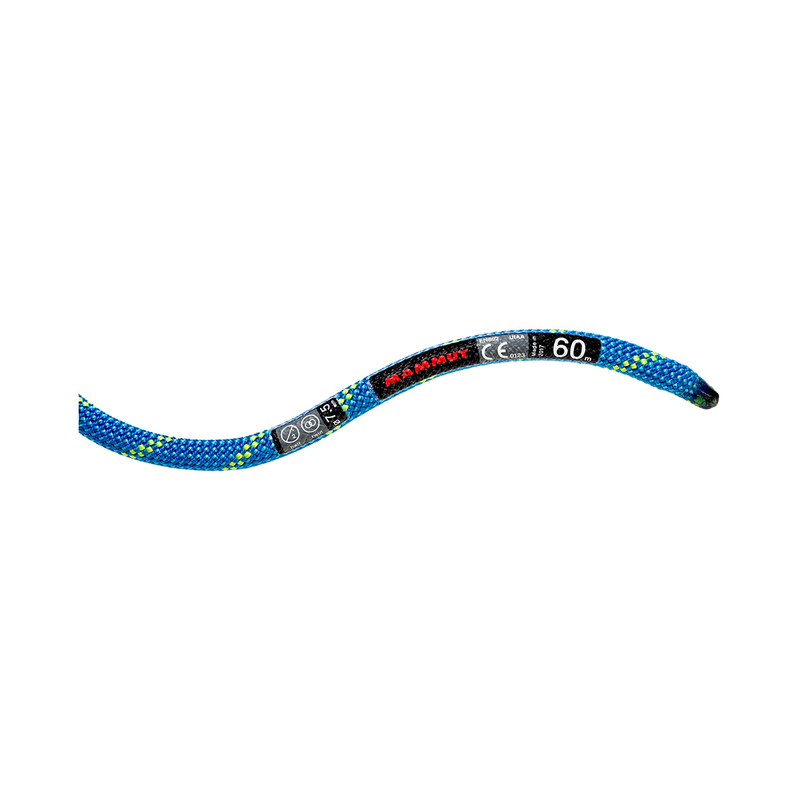 The Twilight Dry from Mammut is one of the lightest, skinniest ropes on the market and is certified as both a half and a twin climbing rope. It features Mammut’s Dry treatment, so is water-, dirt- and grime-resistant throughout, making it a great rope for demanding two-person multi-pitches across ice, rock and mixed terrain. 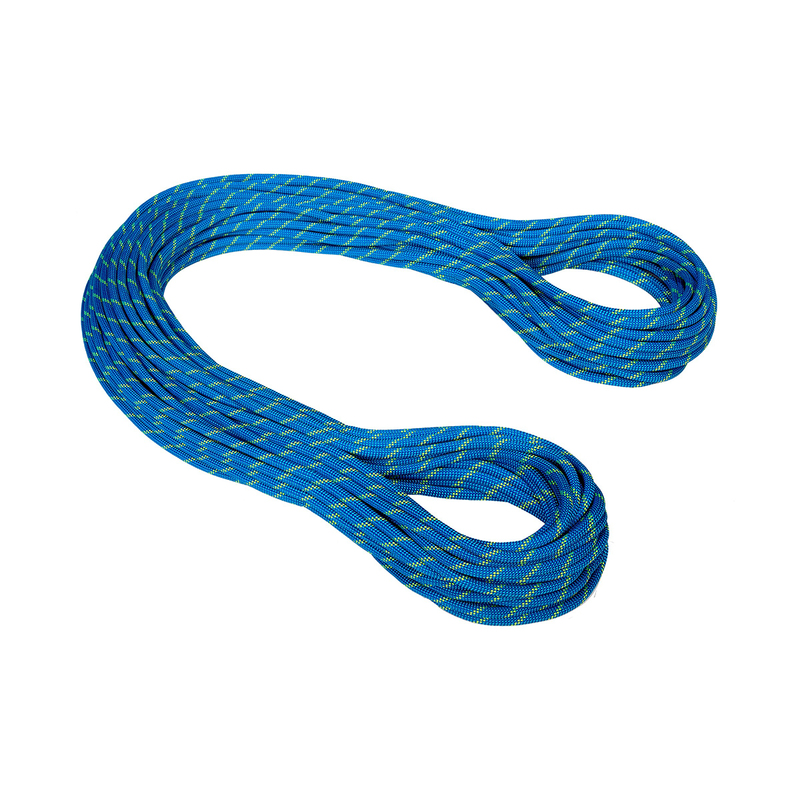 This treatment also massively improves the handling and durability to make one seriously capable all-round rope. Mammut’s Dry ropes have been fully heat treated in the sheath and the core so that the entirety of the rope is resistant to water, dirt and grime. This makes Dry ropes ideal for outdoor and alpine use and means they’re much less likely to freeze. It also massively improves the handling of the rope, as well as its durability - in fact, a Dry treated rope can take one or two more standard falls than an untreated rope of the same diameter.